RIP another Google service: iGoogle, the company’s personalized Web portal product, finally bit the dust today, more than a year after its shutdown was announced. These are times of priority for Google, however, and Google+ is the key focus. Since iGoogle was never a service that Google could leverage to the benefit of Google+, it’s no surprise to see it get phased out. As a former iGoogle fan, I will take a moment to nostalgically reflect on the service today as others are doing. 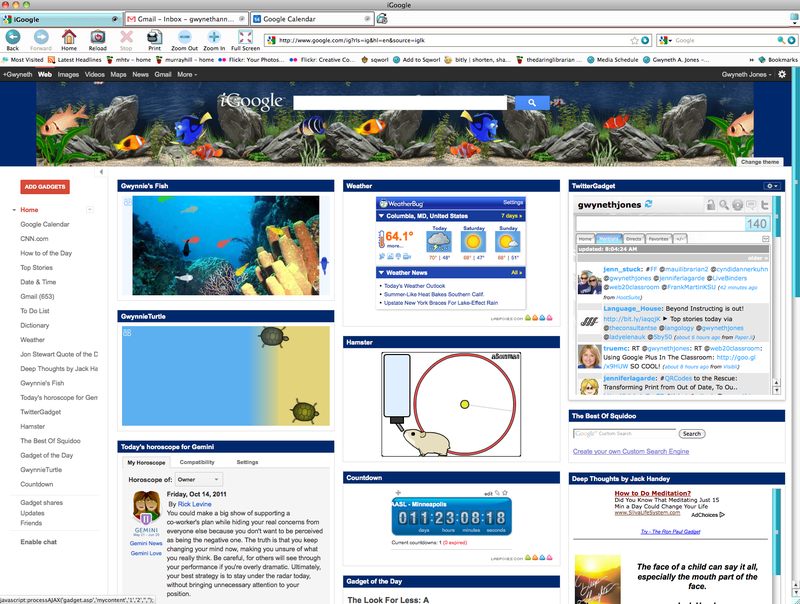 I can’t even remember what my home page was before iGoogle. It’s been that long. My old friend, why must you be put down? You’re not sick. RIP #igoogle I’ll miss you bro.